This spacious 4 bedroom home, in the James Clemens HS / Liberty MS district, offers plush, newer carpet throughout and fresh, clean paint. There’s plenty of counter and cabinet space in the kitchen, as well as two pantries, a central island and a breakfast area. Each of the 4 oversized bedrooms upstairs, has its own large closet. The master suite features a garden tub, shower, double vanities and a large walk-in closet. 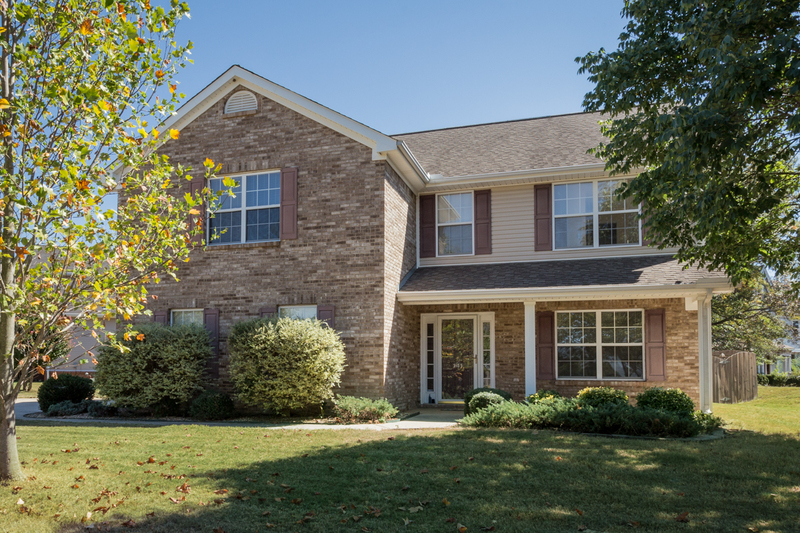 The home’s great central location is convenient to I565, shopping, dining, schools, Research Park and Redstone Arsenal and the brand new Kroger shopping center. Call Karen Rice at (256) 348 1527 for more information or to schedule a viewing.